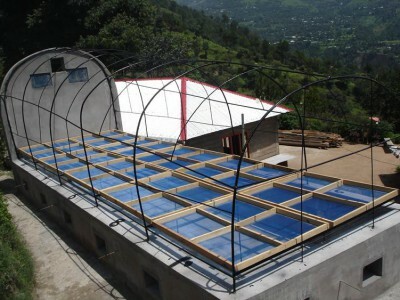 Housing Reconstruction Support Project was initiated for 2005 Earthquake Victims. World Jewish Relief – UK had provided financial assistance amounting to PKR 3,840,000/- for this project. This amount was distributed among 192 families for the reconstruction of their houses @ PKR 20,000/Family. Dr. Michal of World Jewish Relief – UK had attended the cheque distribution ceremonial of this relief operation as chief guest. 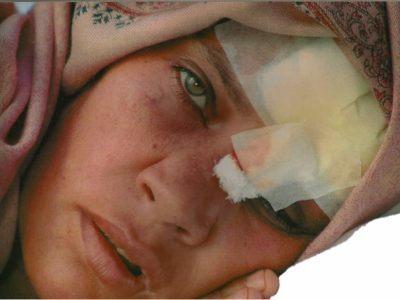 HAF/MWF has conduct relief operation for October 2008 Baluchistan Earthquake victims. F&NF Items worth PKR 1,500,000/= were distributed among the victims. 15 days free medical camps was also arranged for these victims. 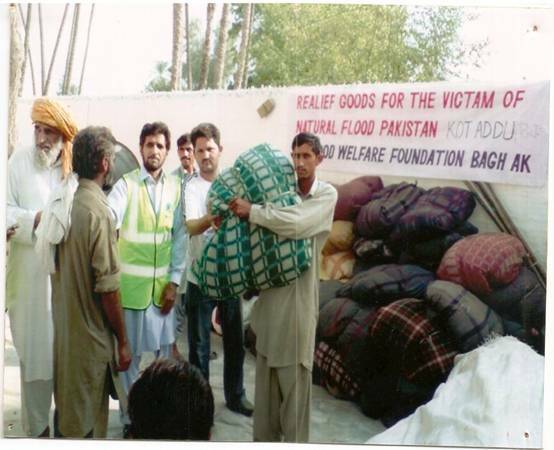 MWF/HAF conducted a 15 days relief operation for IDPs of Swat during May – June 2009. 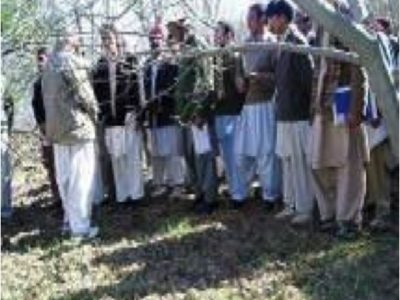 The camp was arranged at Shah Mansoor Town, Swabi. 05 Days Free Medical Camp was also arranged for these victims. 1,402 People died, 2,024 people reported as injured. Over 993,000 houses were destroyed. 1000 bridges and 400 KM roads swept away during this disaster. 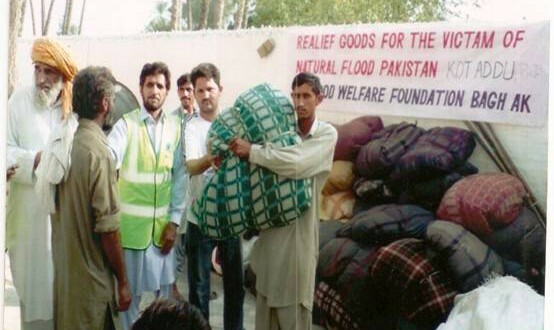 MWF/HAF Carried Out Relief Operation For the Flood Victims of KPK, South Punjab & Sindh Provinces.